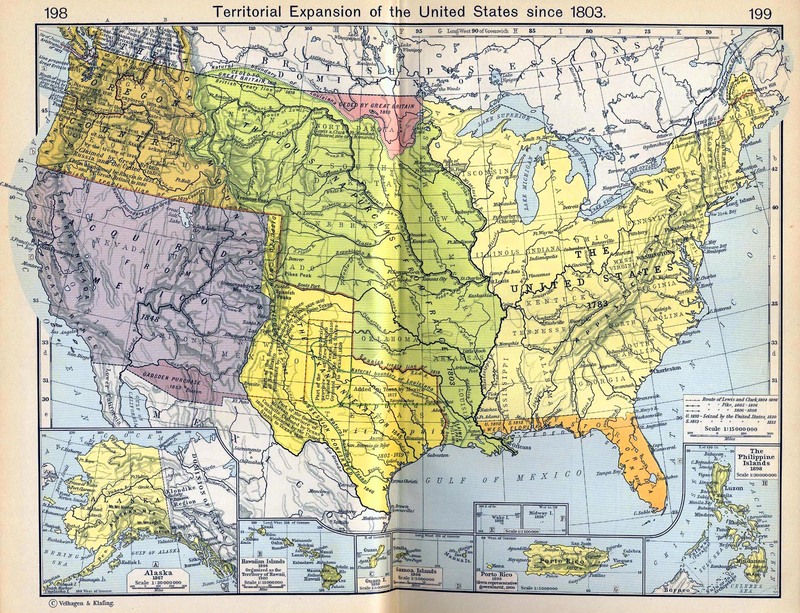 Historical Map of the Territorial Expansion of the United States since 1803. 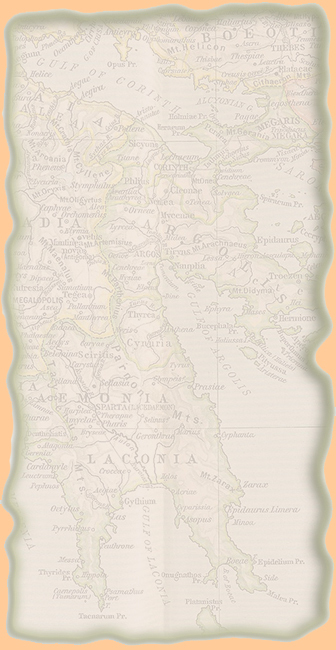 Insets: Alaska. Hawaii. Guam. Samoa Islands. Wake Island. Midway Island. Porto Rico. The Philippine Islands. about the acquisition of West Florida.